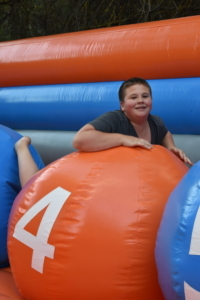 We provide week-long separate programs for boys and girls. 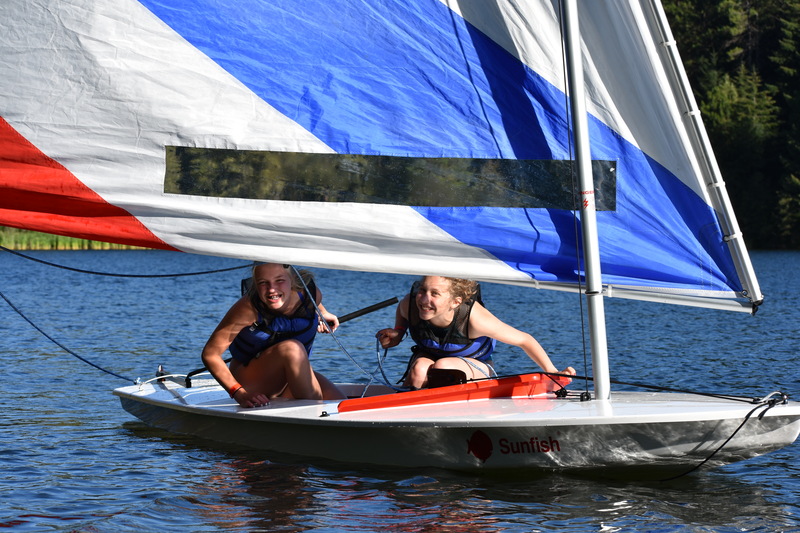 We provide an exciting Christ-centered outdoor program designed for children and youth to have fun and grow through many unique activities. 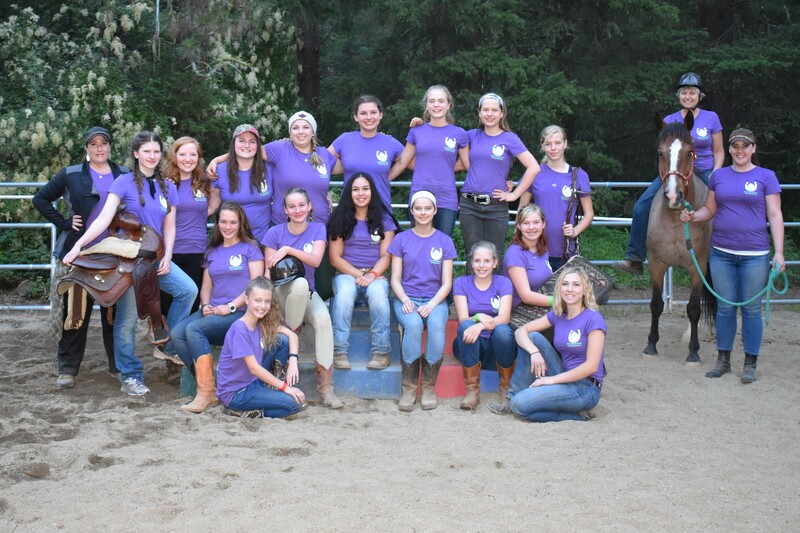 The campers (girls program) do everything from grooming and feeding to games and riding, along with traditional Cedarbrook activities. 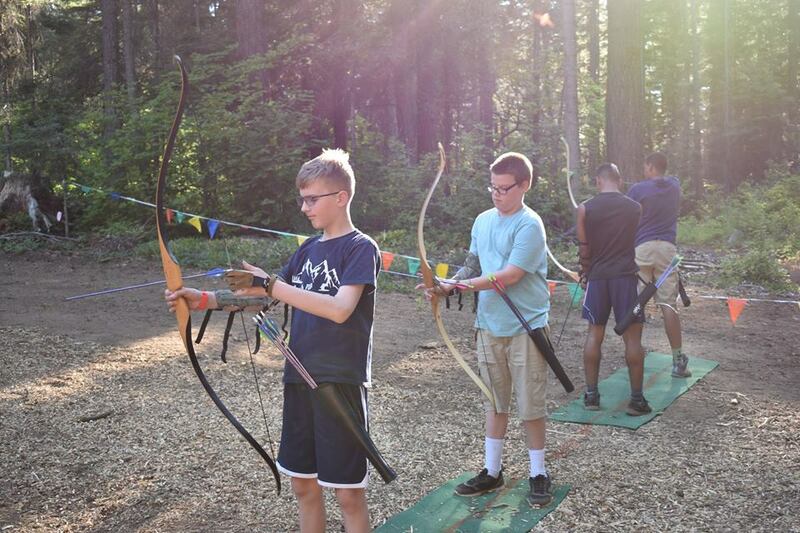 The campers (boys program) do everything from archery, riflery, horsemanship, and wilderness skills, along with traditional Cedarbrook activities. The week is topped off with an overnight hike and river rafting trip. 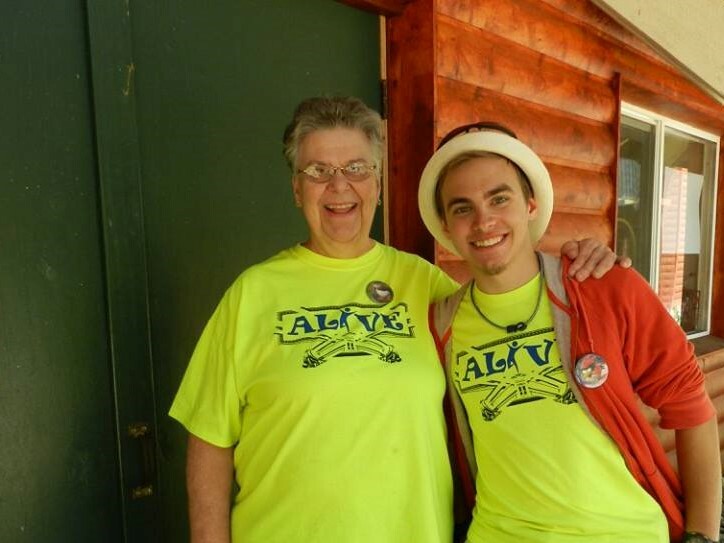 Cascade Camp Cedarbrook – Serving Christ. Loving Others. Growing Strong in God’s Creation. 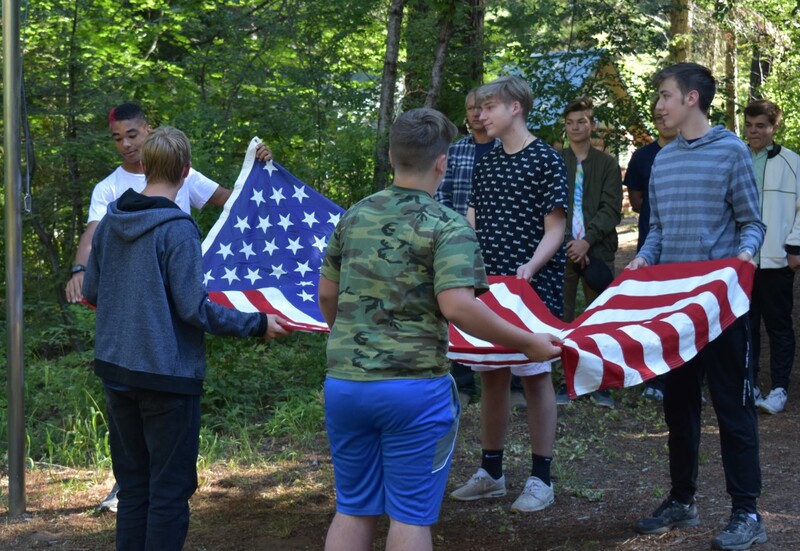 Cascade Camp Cedarbrook offers a unique program for boys and girls by combining skill-building activities in a beautiful outdoor setting, a Christ-centered faith experience, and a culture that promotes individual growth and multi-generational relationships. 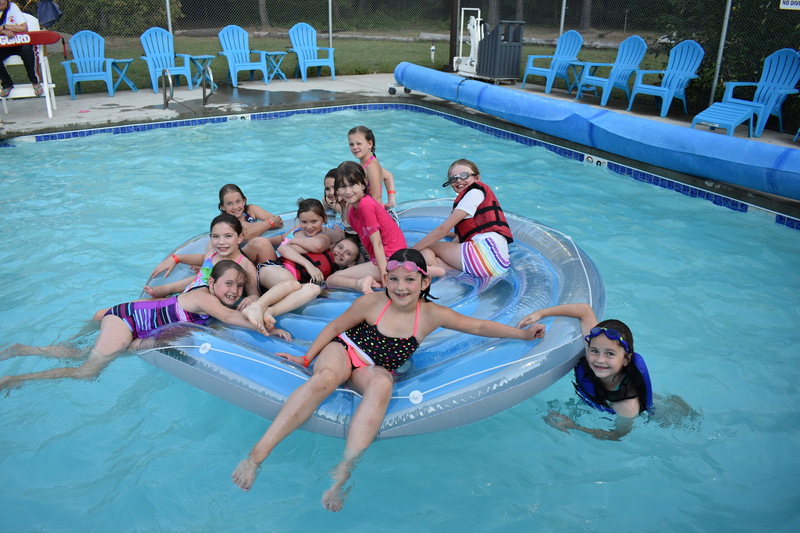 Camp 2019 is just around the corner so plan now to join us this summer for one of our fantastic weeks of camp! We are happy to offer Online Registration! 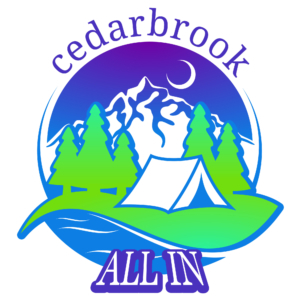 Additionally, all of the necessary Cedarbrook camp forms are now a part of the online registration process.